When JOYMARK frames a house, we use interior trim tolerances. What does interior trim tolerances mean? Interior trim tolerances means all framing is to a higher level of making sure the framing is plumb, straight and true. 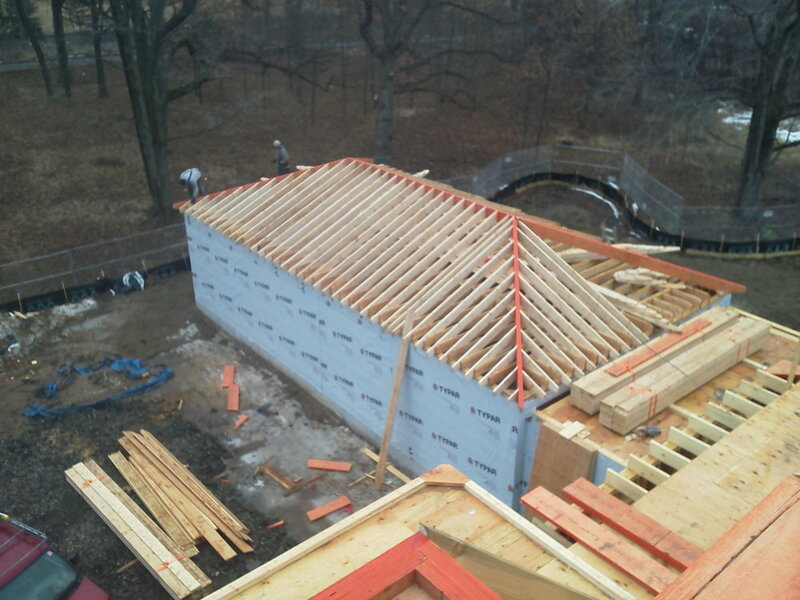 When you build a house that is 10-15,000 square feet- if it is not plumb and true, there is a cumulative error that can mean big trouble for the home. This is why we opt to use the higher standard interior trim tolerance and ensure that your home is plumb, true and able to keep installed features like doorways, interior trim, windows and cabinets true as well. 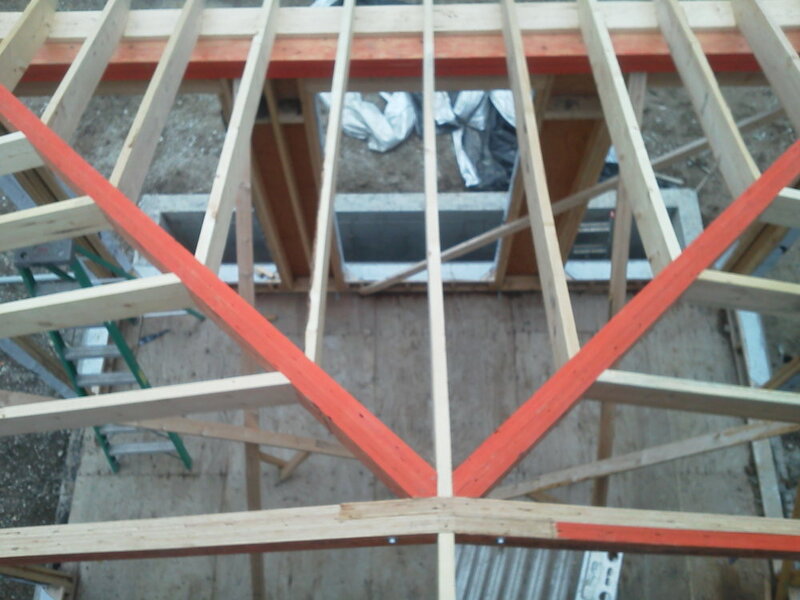 Our woodworking expertise also means we can provide framing for more difficult projects, such as curved walls or ceilings, elliptical ceilings, tray ceilings, and geometrically challenged roofs. Give us a call at 847-668-3806.